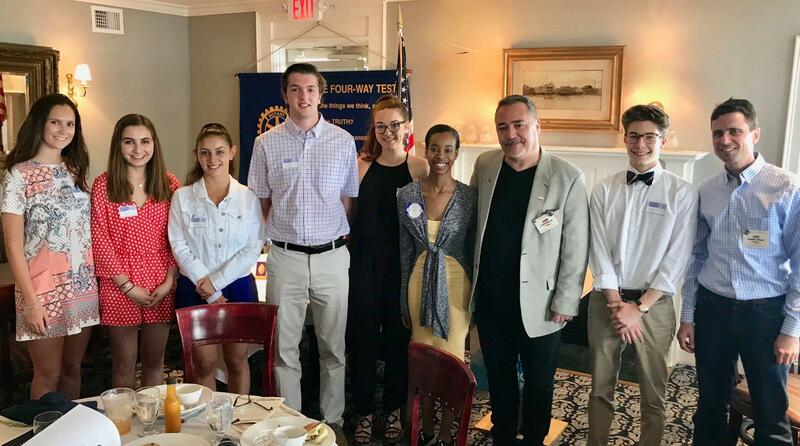 The Marblehead Rotary Club has been awarding college scholarships to Marblehead high-school students in various different categories for many years. Many of our fund-raising efforts throughout the course of the year are focused on allowing us to provide high-school students with scholarship that will hopefully help them attend the college of their dreams. Our Performing Arts Scholarships are awarded through the Marblehead's Got Talent performing arts competition at the Marblehead High-School. 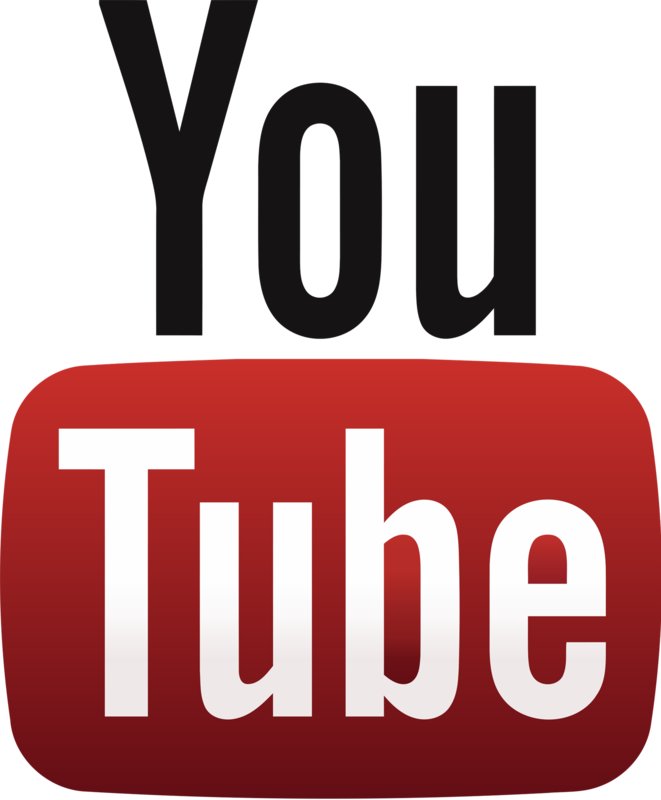 Throughout the fall and winter, students audition and then compete in semi-finals for their chance to perform at the Marblehead's Got Talent event in February, where they will be judged by the public. Winners at that event are then awarded one of three performing arts scholarships: First Prize $5,000; Second Prize $3,000; Thrid Prize $2,000.